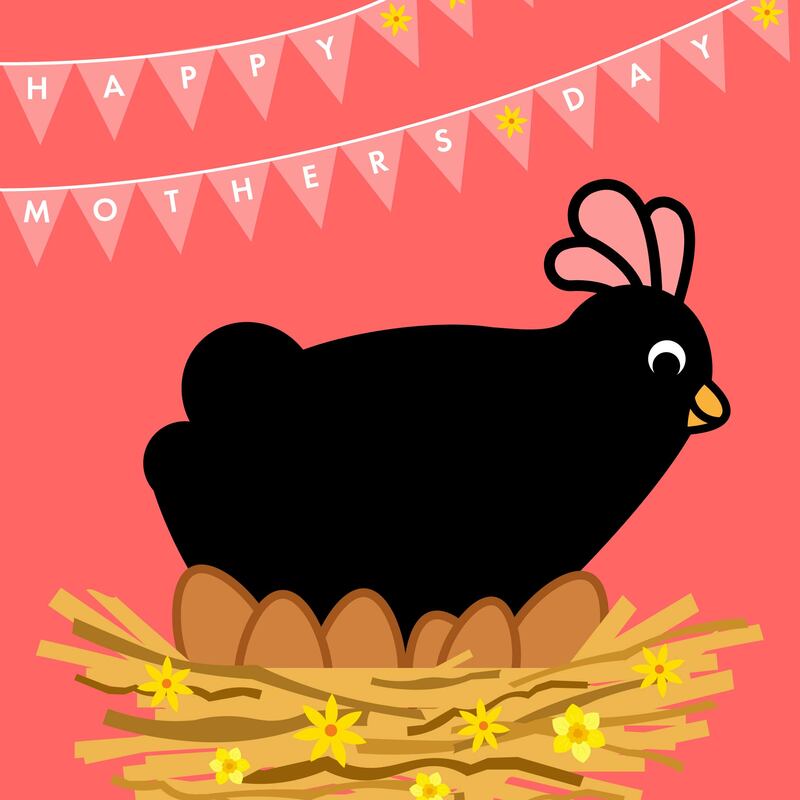 WIN an Eglu Cube for your Mother Hen! Barbara is hoping to hatch some eggs but needs your help. How many days should she sit on them if she wants them to hatch? If you need a clue click here! Terms and conditions apply: The competition closes at 12.00 midday 14th March 2018. To enter please complete the competition entry page on Omlet’s website. The prize is an Eglu Cube plus 2 metre run and wheels. Delivery is included to a mainland UK address. The winners will be randomly selected and notified on 15th March. Omlet reserve the right to withdraw the competition at any point. Prizes cannot be transferred to cash. This competition is only open to UK residents.